As much as I love wedding photography I also do a lot of interior photography for b and b's, pubs, restaurants and hotels. This type of work is fab, and very rewarding! I realised there was a need for this type of work a while ago, when I researched various websites in the area. Many sites looked great and the photography was spot on, however, some sites I looked at were let down by poor images. I think many businesses perhaps try and save the cost of a professional photographer and do the photos themselves. However, this is not a good idea! With businesses such as guest houses, b and b's pubs etc, professional images to showcase the establishment are imperative. Great pics will make a huge difference to any website. 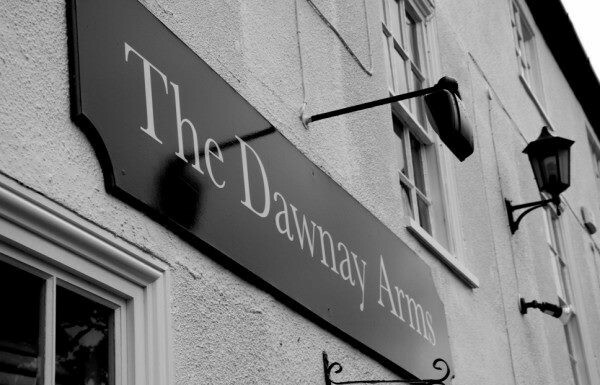 I loved the job I did the The Dawnay Arms in Newton On Ouse in York. In fact, the images they were already using were very good, but they had had a referb, so they needed something more up to date. I love this pub - great atmosphere, gorgeous food, and friendly staff. It was a pleasure to work with them! Basically for this type of work, I capture general room shots - a wide angle lens is imperative! Once the overall shots are done, I love to get really nice quirky detail shots which make each establishment unique. The cost of this type of photography is surprisingly affordable, and I would urge anyone with these types of businesses to look at the images they use. Are they professional looking? Are they up to date? If they need redoing, a small investment will massively improve the website and help generate more business. I love interior photography! Photography of guesthouses in York, photography of restaurants in York, interior shots of hotels in York, love it all! Of course I am happy to travel anywhere, but we are so lucky in York to have so many great businesses, I am just as happy to do commercial photography in York!